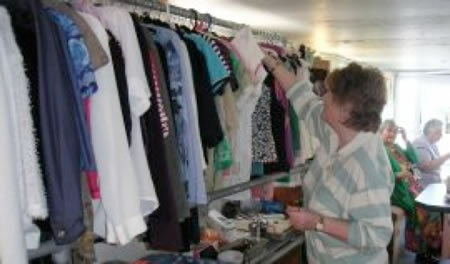 We like to think of Worn Again as a charity shop with charity. 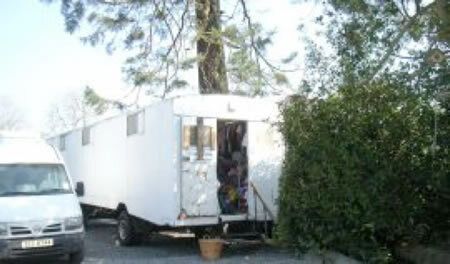 Worn Again was started in 1998 and based on the 1st floor of the original Coach House building. 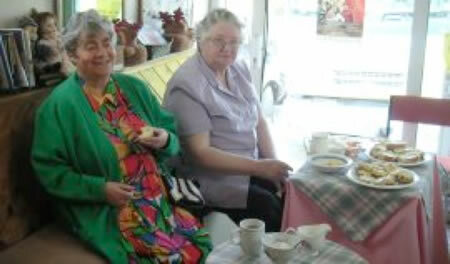 It opened each Wednesday from 11am to 5pm and provided a great service to the local community and beyond. 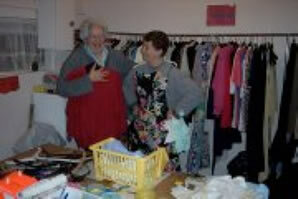 It was a weekly community tonic and opportunity for the public to mix and mingle and purchase quality items at a charitable rate. Designer labels and merchandise from around the world are displayed on the 1st floor of the Coach House. 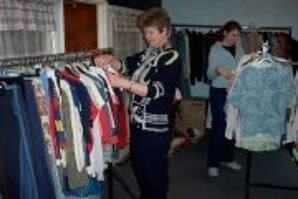 These items of clothing from underwear to overcoats, blankets, curtains and bric-a-brac help to support the family and convey God’s love in a practical way. 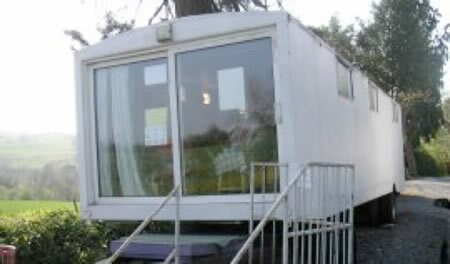 During the rebuilding of the Coach House, Worn Again had a temporary home in the Care Wagon, at the front of Darkley House. 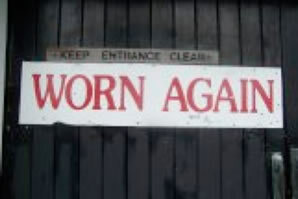 Worn Again has developed into +Added Value, as it was the vision to make maximum use of the items donated, adding value to them by cleaning, restoring and remodelling. With the opening of the new Coach House building, +Added Value is able to build on the many years of success of Worn Again.